Barossa Valley provides no shortage of wonderful surprises when it comes to characterful wines which really hit all the right spots. 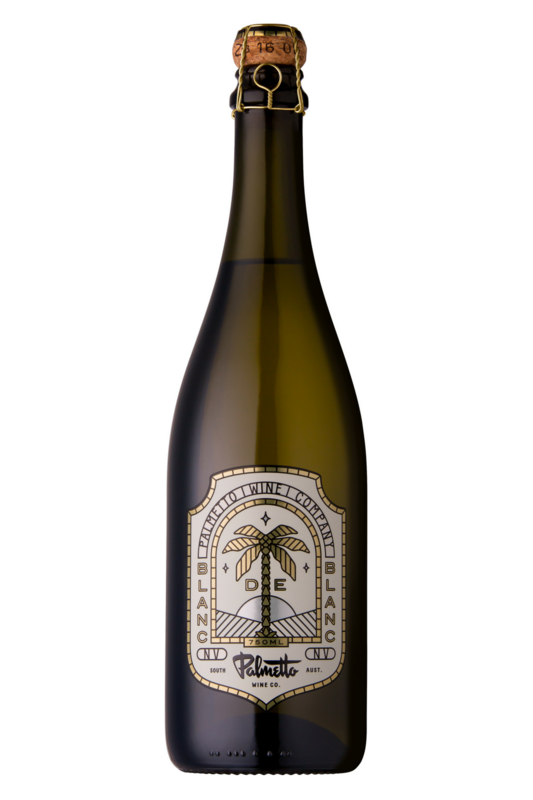 For years, the team behind Alpha Box & Dice - one of the region’s most eccentric and fascinating wineries - have led the field when it comes to eye-opening wines made from unusual global varietals. 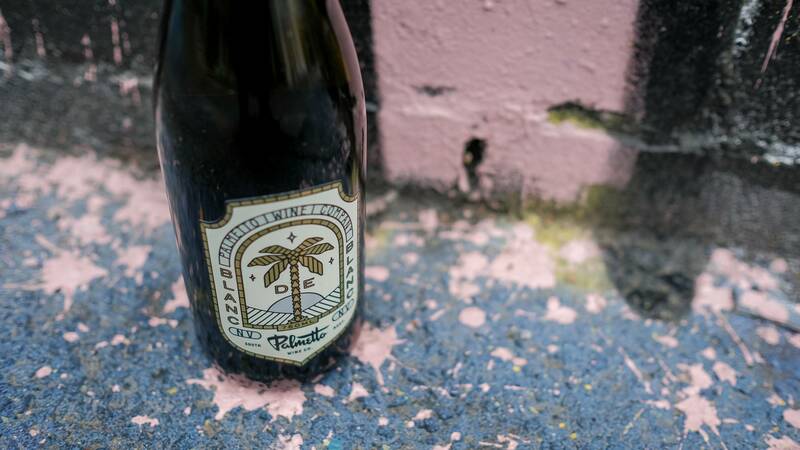 A couple of years ago, the ever-influential Dylan Fairweather of AB&D decided it was time for the next chapter in his winemaking journey, and set up Palmetto; a Barossa winery whose M.O. was to explore the unique potential of classic Barossa varietals… but with his own unique approach and character-driven stamp all over every bottle. This is a home-grown Aussie sparkling with a difference! The best known grapes used for Champagne are Chardonnay, Pinot Noir and Pinot Meunier...but there are a few lesser-known varieties that are also allowed. This wine is made from one of those - Petit Meslier.This grape is nearly always blended in Champagne - it maintains its high acidity and provides a delicious green-apple freshness to wines. So in the warmer climate of the Barossa Valley, what better grape to use than one that has juicy acidity? Few things make us happier than pairing a local sparkling wine with a wide range of different dishes. Like most fizzy wines, this delicious Aussie number can pair nicely with pretty much anything you could dream up in your kitchen… but we especially love the combo of sparkling wine with fried foods and finger foods. Try this bottle with homemade potato chips, small fried and breaded fish like sprats, calamari, homemade fried chicken, and contemporary savoury snacks like deep fried halloumi and artisan popcorn. Fancy something a little lighter? Try smoked salmon blinis, almost any shellfish, grilled prawns, or charcuterie. Really - it’s almost impossible to pair badly with this particular wine!